The Commissioner’s Court unofficially endorsed the underground parking project at Travis Park with the added suggestion another be built under Main Plaza. Longtime San Antonio rock radio favorite Legs Diamond makes their first appearance in the Alamo city, opening for Starz and Bob Seger in Convention Center Arena. Demolition at 300 Houston Street begins. 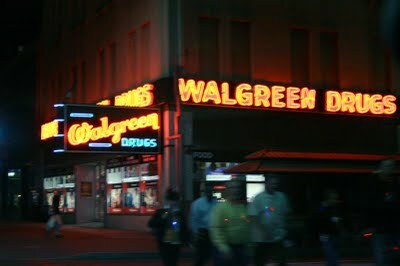 Mando’s Restaurant and Walgreen’s Drug Store will be razed and reconstructed as a mixed-use building, including Walgreen’s.